Concero were retained to carry out an option appraisal for the replacement or augmentation of existing CCTV systems and the provision of new CCTV infrastructure at multiple sites. We undertook detailed surveys and consultation to identify vulnerable areas. 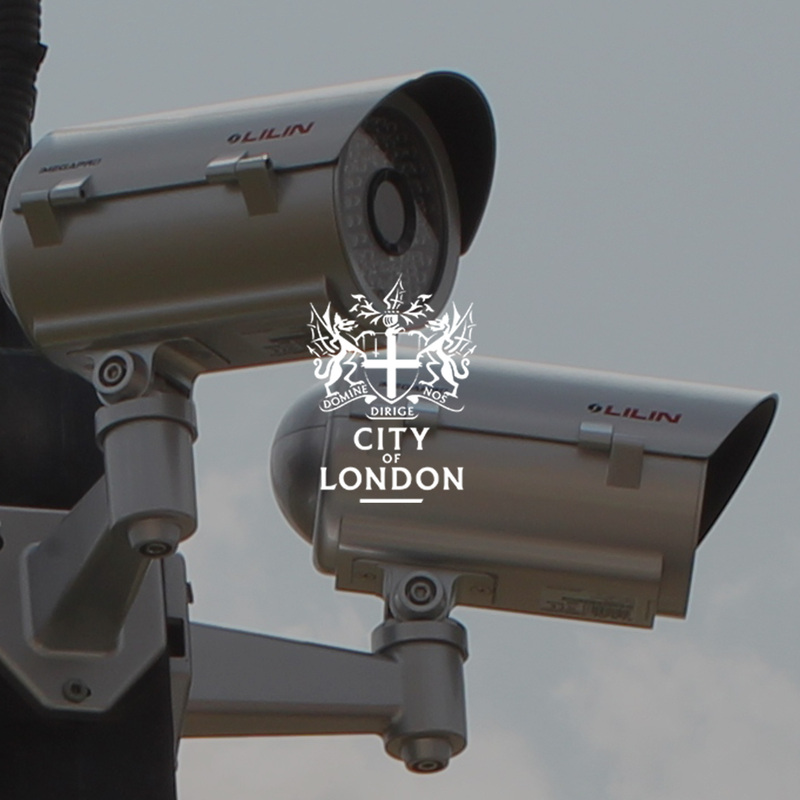 We then designed a scalable solution allowing for the monitoring and recording of CCTV images both at a local and central hub location. A full cost analysis was undertaken and provided to facilitate the implementation of the project. A trial site has now been identified and Concero will be providing the technical specification, procurement and project management of the installation.